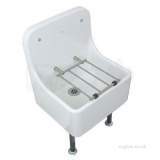 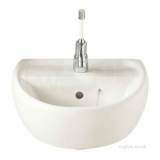 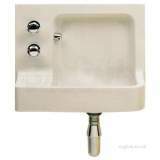 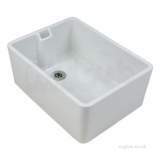 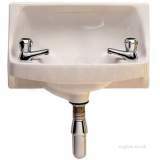 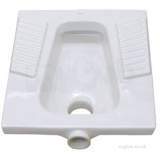 Traditional Heavy Duty Fireclay Cleaners Sink. 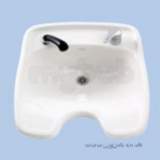 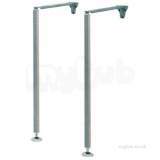 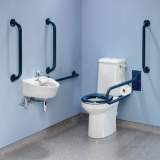 Easy Clean Stain Resistant Glazed Surface. Stainless Steel Hinged Grating Over The Sink Helps To Support The Bucket. 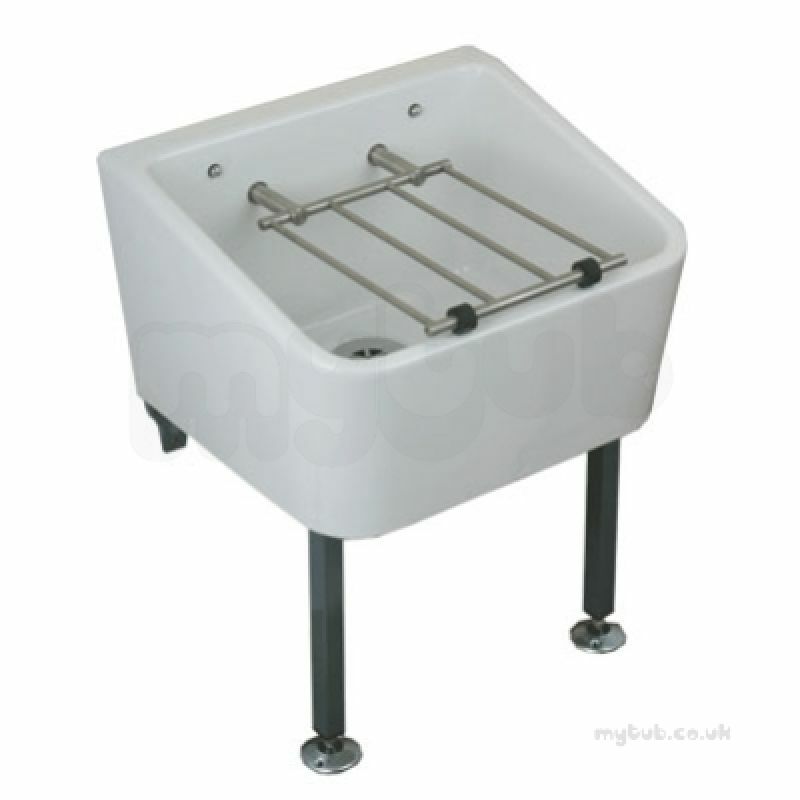 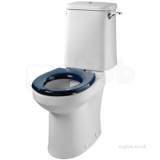 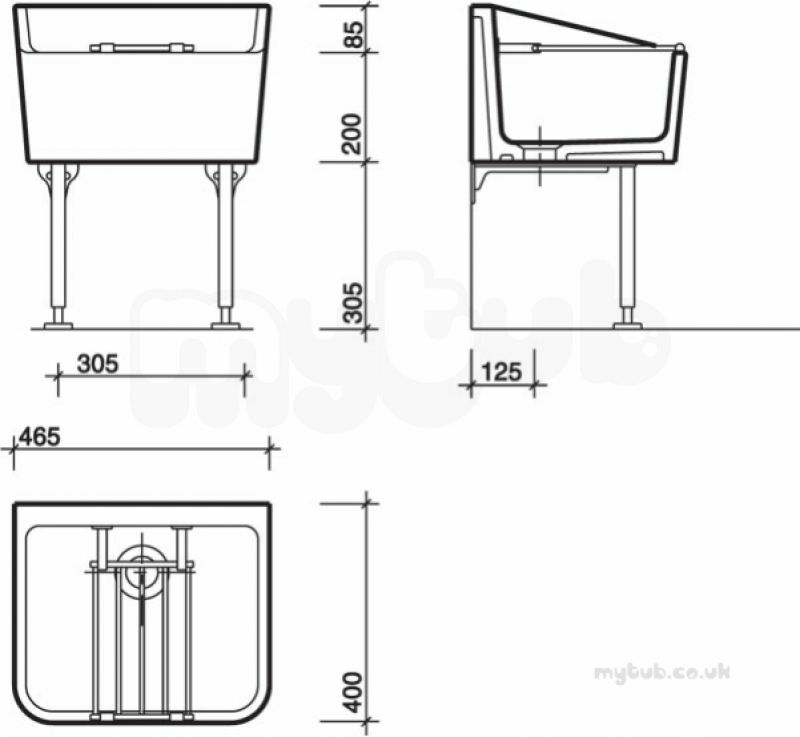 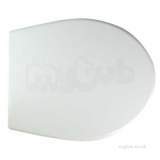 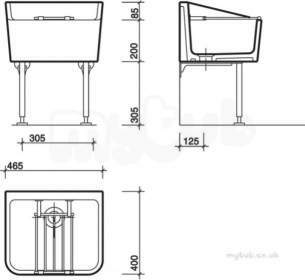 Why choose MyTub Limited for cleaner sink 465 x 400 including grating fc1034wh FC1034WH?